Do you want to experience something exciting this summer but don’t have a perfect idea? No worries! We are right here to recommend you some of the thrilling and exciting challenges to experience best hikes Los Angeles. Los Angeles, the city in the heart of United States offers the best hike that must be the part of your pick list. If hiking scares you, do not worry!! Face the challenge and win your fears by exploring the most breathtaking hiking sites in Los Angeles. Keep your head high to explore the terrific hikes. 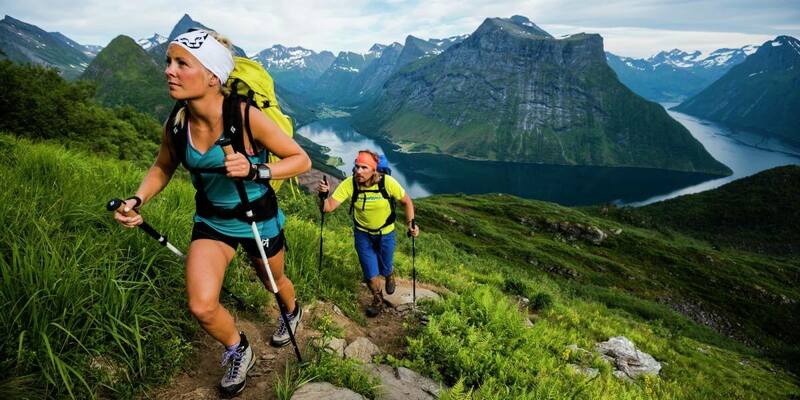 Do not miss to give a try to the best hikes Los Angeles once in a lifetime. 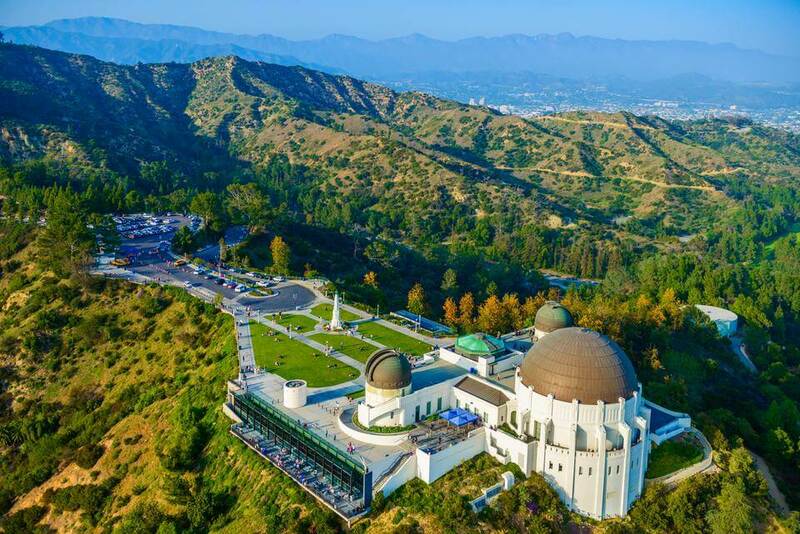 Griffith Observatory is an iconic observatory and one of the greatest cultural attractions in LA. The astonishing and photogenic view of caves and canyons of this observatory gives a sheer delight to visitors. Moreover, over 600 visitors look through a telescope every night in Griffith Observatory which is an Art Deco Stargazing place in Griffith Park. 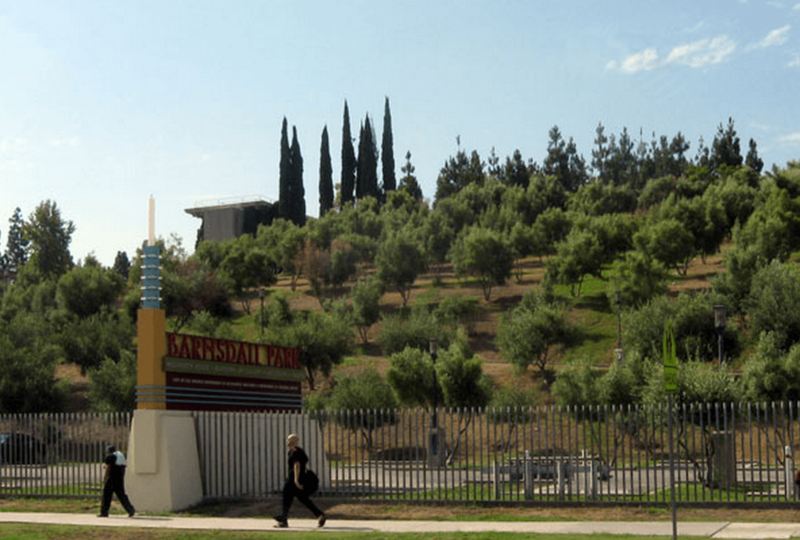 The native plants of California grown in Griffith Park are comprised of species like lilac, walnut, oak, sages, sumac, and toyon. This place is one of the largest municipal parks in the United States and on May 14, 1935, the observatory exhibited opened to the general public. 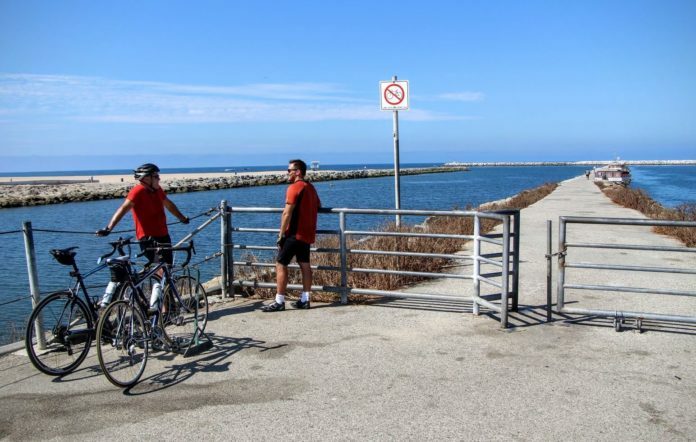 Marvin Braude Bike Trail is also known as ‘The Strand’ among local people who are frequent visitors of seashores of Santa Monica Bay. Marvin Braude Bike Trail is the best bike route in LA which is 22-mile long where you can skate, walk, or bike through the coastal path that goes through Santa Monica, Venice, and Manhattan Beach. The bike trail is very popular and usually featured on television shows and movies. Whether you are local or tourist, this spot indeed provides you with a great experience to explore this iconic trail in Los Angeles, California. Castle Peak is located on the west of San Fernando Valley which offers steep climbing and exciting geology in the Los Angeles, United States. Castle Peak is meant for confident and fearless climbers as it’s a very challenging bike trail through the dramatic rock formation. 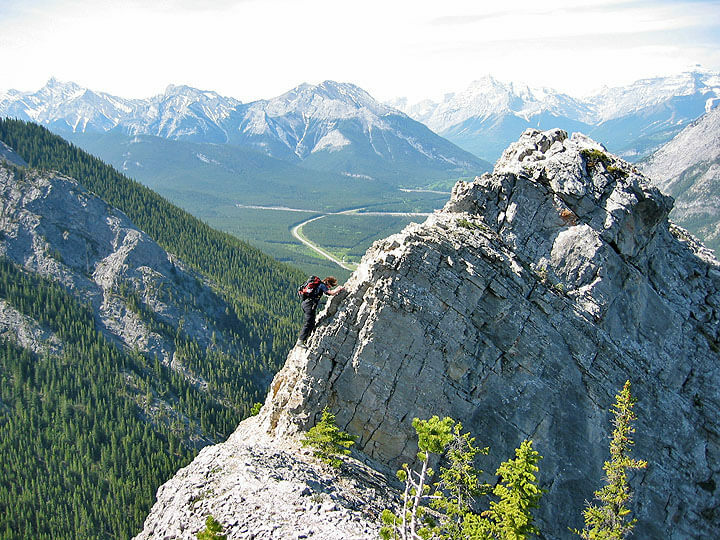 If you love to enjoy thrills, then this hike is meant for you. 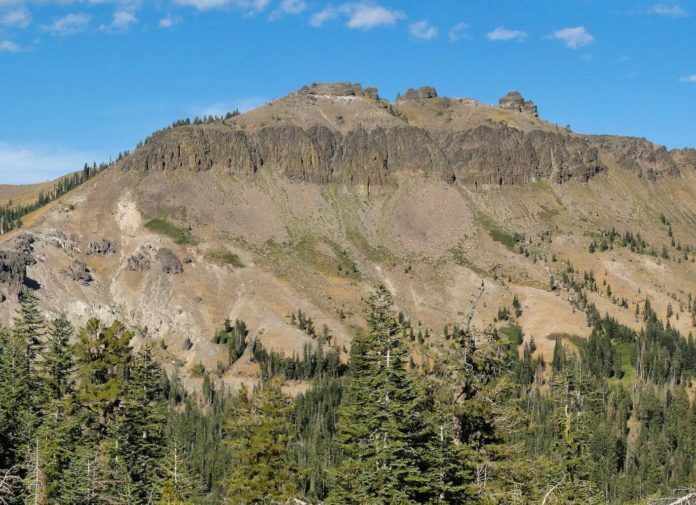 The best climbing months at Castle Peak are June, July, August, and September. The Mount Baldy is the highest peak in the San Gabriel Mountain in Los Angeles. It is the perfect height if you love to face challenges. Mount badly is the ideal and seasonal hike at 10, 068 ft. The scenic view from the top is entirely breathtaking. If you do not want to face crowd while hiking then weekdays are the best option for you. But, if you have started late, you may encounter crowd but even then do not miss the glance over sunset. 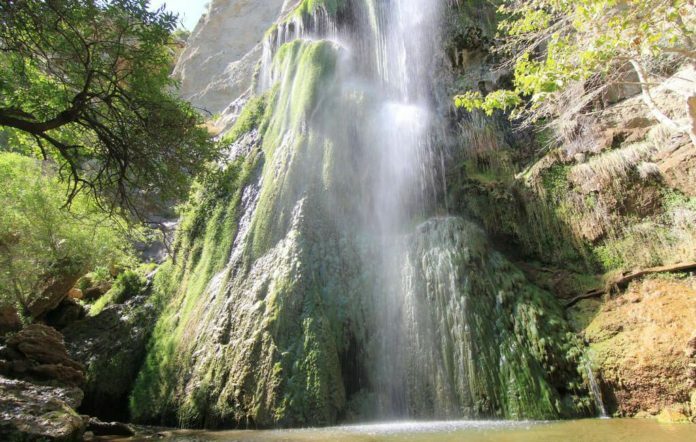 Escondido Falls is the tallest and most beautiful waterfall in Santa Monica Mountains, Los Angeles, California. The best hike Los Angeles that offers adventurous experience and a spectacular view across canyons and rivers. Escondido Falls Hike facilitates many activities such as bungee jumping, trekking, walking etc. During winters, it’s quite dangerous to perform due to flooding. If you are trekking during summer, it’s the best time but remember to carry plenty of water. Interestingly, this Art Park is a home for Junior Arts Centre, Hollywood house (designed by architect Frank Lloyd Wright in 1920) and Barnsdall Gallery Theatre. 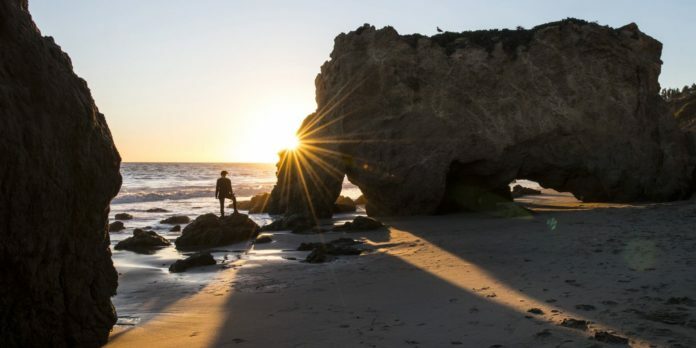 El Matador State Beach is also known as ‘Pocket Beach which is located between Point Dume State Beach and Leo Carrillo in Los Angeles. This place offers a steep hike under a hidden staircase. El Matador is packed with massive rocks, sands, natural and most extensive caves facing towards the ocean. El Matador State Beach Los Angeles is the most popular beach and hike spot in Malibu, California. The Huntington is located in San Marino in Los Angeles, California. It’s a home for over 15,000 different plant species. 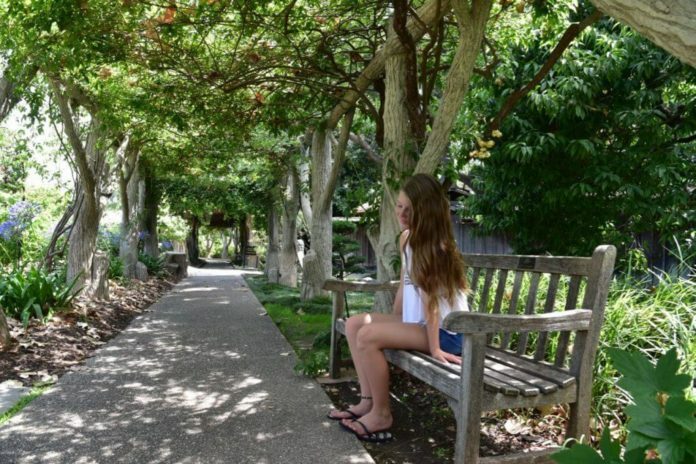 The Huntington Gardens is covered with the area of 120 acres which has a Botanical Garden that has a world-class collection of gardens, such as, Rosa Garden, Japanese Garden, Herb Garden, Chinese Garden, and a Tropical Garden. 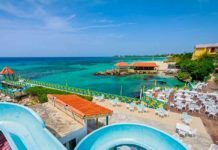 Over 750,000 tourists visit this place which is an independent non-profit organization. 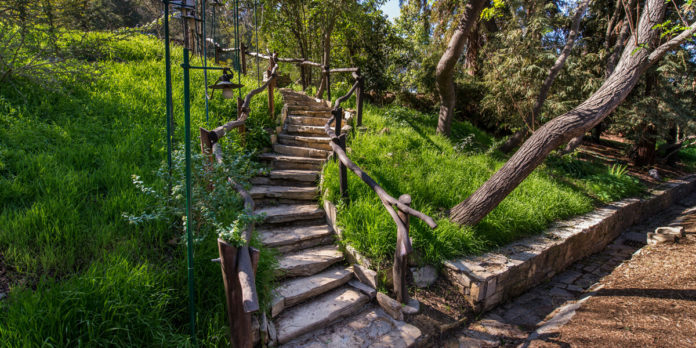 Treepeople is a non-profit organization which offers a scenic and one of the best hikes Los Angeles that motivates the LA community to bind together to bring back nature into its original form by growing more plants, trees, and harvesting rainwater. To maintain and preserve the greenery and natural beauty of nature Treepeople has taken this great initiative. 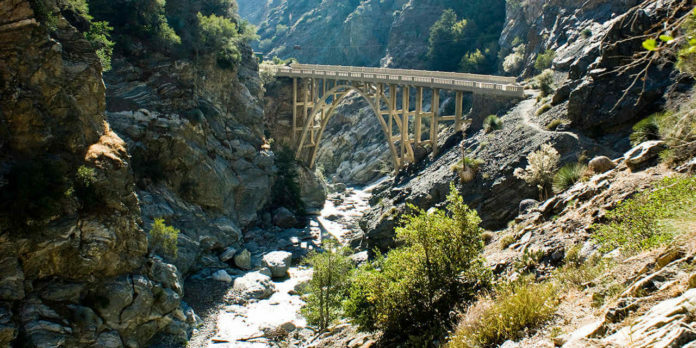 Bridge to Nowhere is an abandoned bridge across the East Fork of the San Gabriel River in LA, California, which acts as treasurer for outdoor-lovers. This bridge facilitates a 10-mile round trip and 900 feet hike. Climbers have to cross many rivers to reach at the Bridge to Nowhere which makes your trek even more exciting. This hike also offers several opportunities for swimming, walking and crossing tunnels. Eaton Canyon Natural Area Park was known initially as El Precipicio which is located at the base of the San Gabriel Mountains, Los Angeles, California. The trail is a 3.5 mile long and covered with the 190-acre natural area for a natural conservation system which includes botanical, geological, and zoological. This park offers several activities, such as swimming, hiking, and equestrian trails for visitors to enjoy hike trails throughout the year. Bronson Canyon Hike is also known as Bronson Caves which is an area of Griffith Park in Los Angeles. Bronson is the favorite location for Hollywood movies like Batman and TV shows, especially for low budget entertainments. 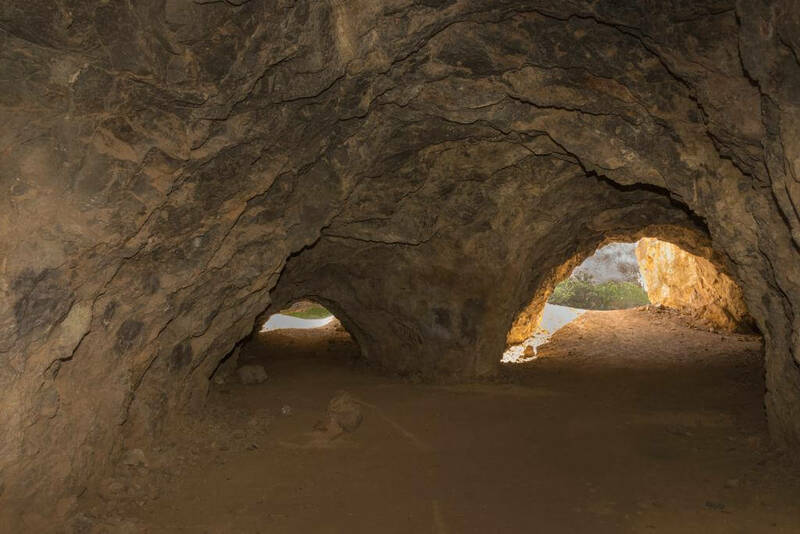 This human-made tunnel (Bronson Cave) is a historical sign symbolizes the importance of Hollywood industry. This canyon is 2/3 mile round the trip and 50 feet which offer the visitors a chance for a memorable hiking experience. 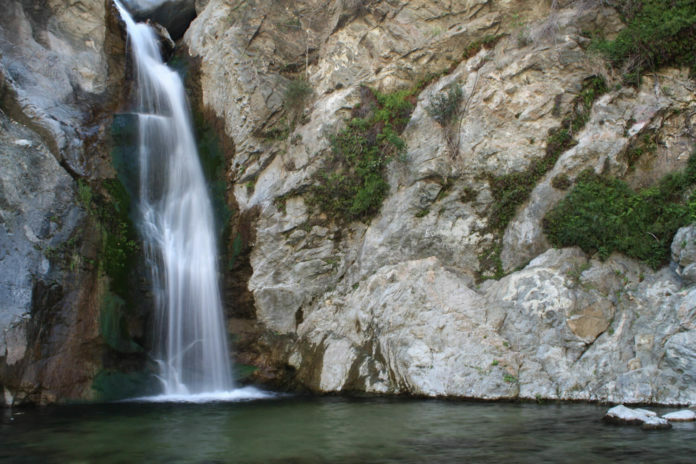 Cooper Canyon Falls is a wonderful waterfall which is located in the San Gabriel near Mt Wilson in Los Angeles. These falls flow throughout the year. However, due to the melting of spring snow, this fall has an excessive flow in April and May. This fantastic hike is 3 miles round trip and 745 feet. 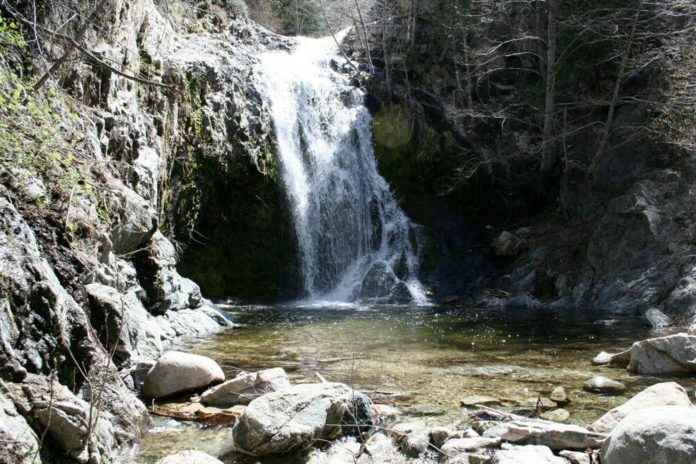 The most adventurous things to explore at Cooper Canyon Falls are hiking, birding, and touring from March to November. The place is easily accessible and a quick stop for long route visitors which offers them a relaxing time with beautiful waterfalls. Wisdom Tree is also famous as Magic Tree is the steep, short, and rocky hike to Cahuenga Peak that offers terrific views of the highest point in Griffith Park. 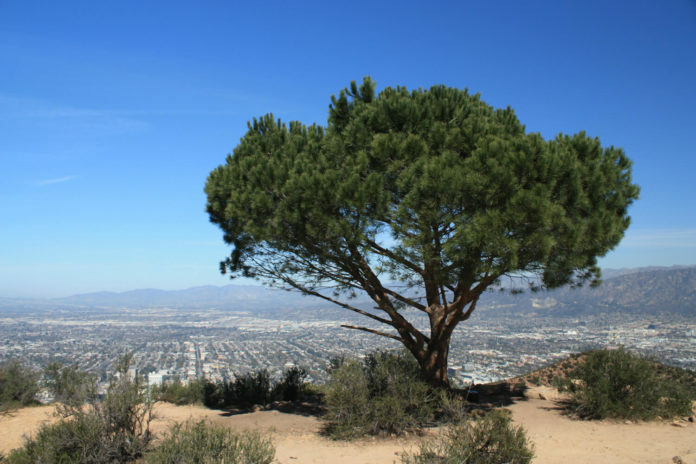 There are many reasons to reach the top of Wisdom Tree Los Angeles and one of them is for delivering a message to Wisdom Tree which motivates the hikers. Burbank Peak (a long pine tree) is the only tree left after damaged wildfire in 2007 that has burnt over 817 acres. So, take a break and enjoy best hikes Los Angeles!